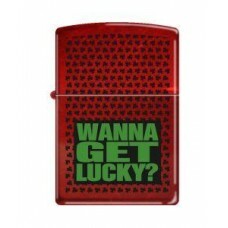 Zippo lighters are made in the USA and are guaranteed to work for life. 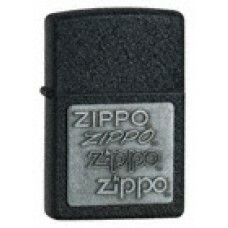 If it ever fails to function properly, Zippo will fix it for free. 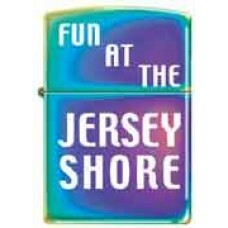 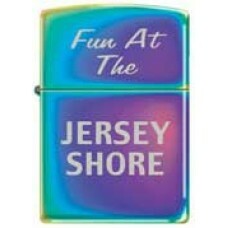 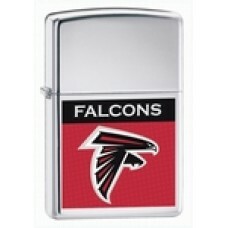 They are top quality lighters that have been around for generations. 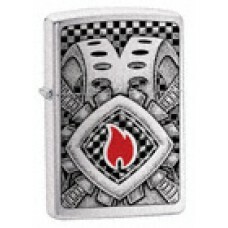 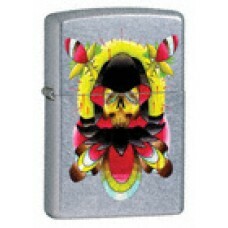 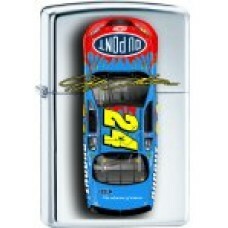 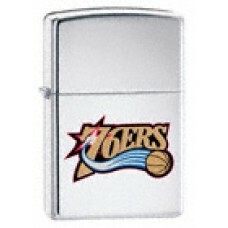 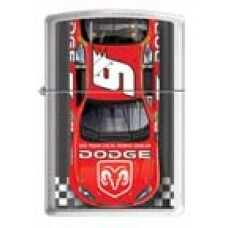 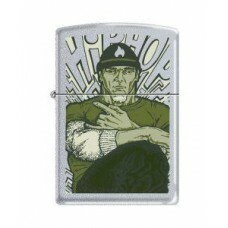 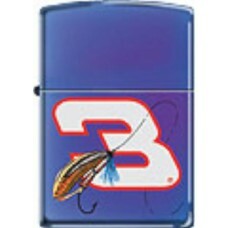 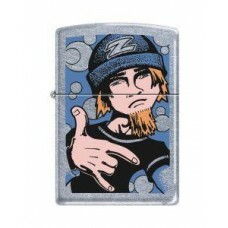 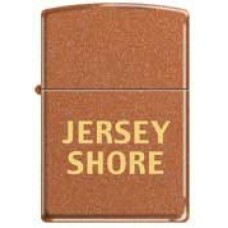 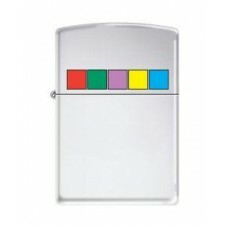 Hobbies Depot gets occasional deals on Zippo lighters and other Zippo related products.